Our Home Insect Barrier prevents the outside bugs from getting inside. 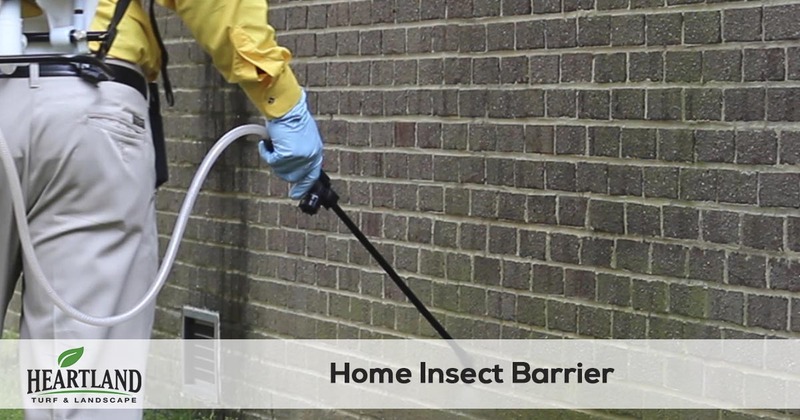 This treatment includes spraying around your foundation and home perimeter to keep out spiders, roaches, ants, and other creepy crawlies! If you’re getting some uninvited visitors to your home, call us today to schedule the first treatment! 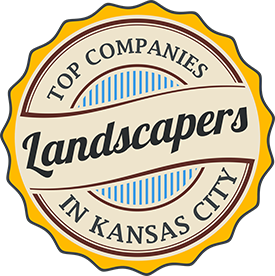 If you want to stop the bugs before they get in your home or just want to start enjoying the outdoors without all the pests, give Heartland Turf & Landscape a call at 913-238-9278 or fill out an estimate request form and we will send you a free quote.